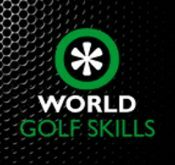 The FlightScope Skills application was recently featured in an article entitled: “6 Tech-Savvy Ways to Boost Your Sports Game” on Yahoo! Health. It’s a great read, follow the link below. 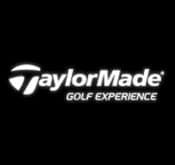 FlightScope Xi golf launch monitors were used at the World Golf Skills event held at the TaylorMade Golf Experience. The event took place on the Las Vegas Strip and this year’s winner, Chris Jones, won $500 and an Xi golf radar to use, for a year. View the competition leaderboard here. MAN O’ WAR Golf’s instructor and club builder describes how they use their golf launch monitor. The club has won numerous club fitting awards and in the video they offer some insights on how to use some of the FlightScope parameters to improve a golf swing.